The Stampin’ Up! 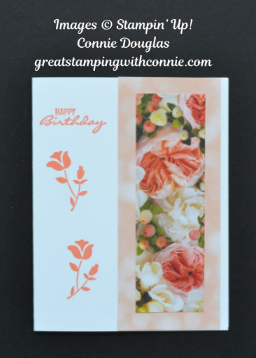 challenge this month for #simplestamping is a birthday card. 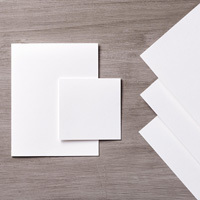 We can use stamps, ink, paper, and DSP. Here is my card. I chose the Botanical Bliss stamp set. It is a great stamp set for new stampers (or seasoned vetrans!) and simple stamping as it includes both images and sentiments. I love stamp sets like this one for the versatility. 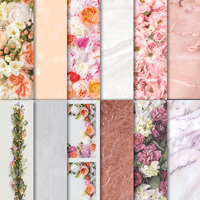 I wanted to use some of the gorgeous Petal Promenade Designer Series Paper (DSP), so that helped me choose my colour palette. This piece highlights Grapefruit Grove for the beautiful flowers, and it is also one of my favourites, so the choice was easy. 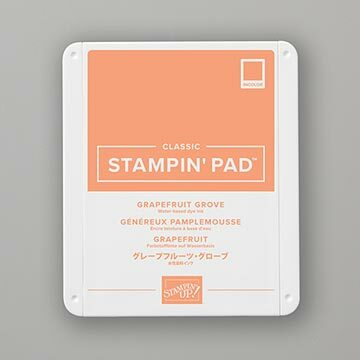 Grapefruite Grove for my stamping. I stamped my sentiment on the top left corner of my Thick Whisper White card base, then I stamped the flower image two times below. The right side of my card showcases the beautiful flowers on the DSP. They are mounted on a larger piece of the very same DSP. Stampin’ Up! makes it so easy for us to coordinate beautiful looks as many of the pieces of DSP have complimentary colours on the front and back of each sheet. This card was easy to make, but is a beautiful reflection of #simplestamping. Why not order some of these supplies today and make some beautiful hand stamped cards for your friends and family. Leave me a comment and let me know what you think of my card.